This straight Kentucky whiskey is produced in limited quantities and matured in warehouses built just after the Civil War. It is then bottled in bond to produce a unique, rich and complex flavour. Bottled in Bond is a technical description under US Federal law that means it must be made in one distillery, in one season, aged no less than 4 years and bottled at 100 degrees proof (i.e. 50% abv in UK measurements). 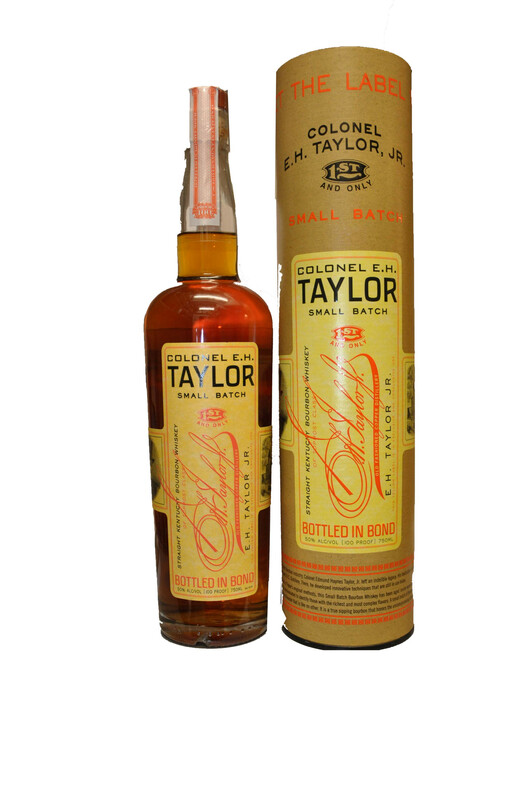 The law was introduced in 1897, partly as a result of lobbying by Colonel Edmund Haynes Taylor Jr, in order to prevent the dilution and adulteration then common in some American distilleries.